Letty Coppel Foundation Supports the Elder. March 2019. Elder people are also supported by Letty Coppel Foundation, every month they are beneficiated with pantry food. 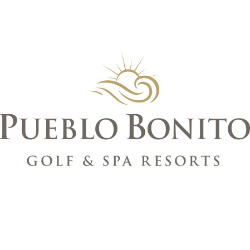 Different communities around Cabo San Lucas received this support, with the intention for them to feel cared and are very important in society as the main parts of the family, they all thanked the foundation for this noble labor, that is intended to be done for a long term. 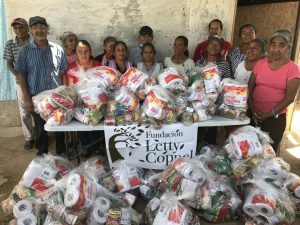 Letty Coppel Foundation Supports the Elder, February 2019.